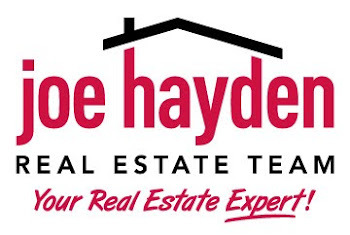 1400 Willow Homes for Sale Louisville, Kentucky | Louisville Real Estate with the Joe Hayden Real Estate Team - Your Real Estate Experts! View all 1400 Willow Homes for Sale on the Louisville MLS listings below! 1400 Willow is a 20-story luxury high-rise condominium development found at the corner of Willow Avenue and Cherokee Road in Louisville, Kentucky. Located on Cherokee Triangle, 1400 Willow affords residents one of the most prestigious addresses in all of Louisville. Featuring 24-hour manned security, a valet service, plus a full-time management staff, maintenance crew, and housekeeping services, 1400 Willow caters to residents of the building in a manner not found in any other Louisville condo development.